Written by expert military counselors, this easy-read booklet guides military families through the many challenges of military life. 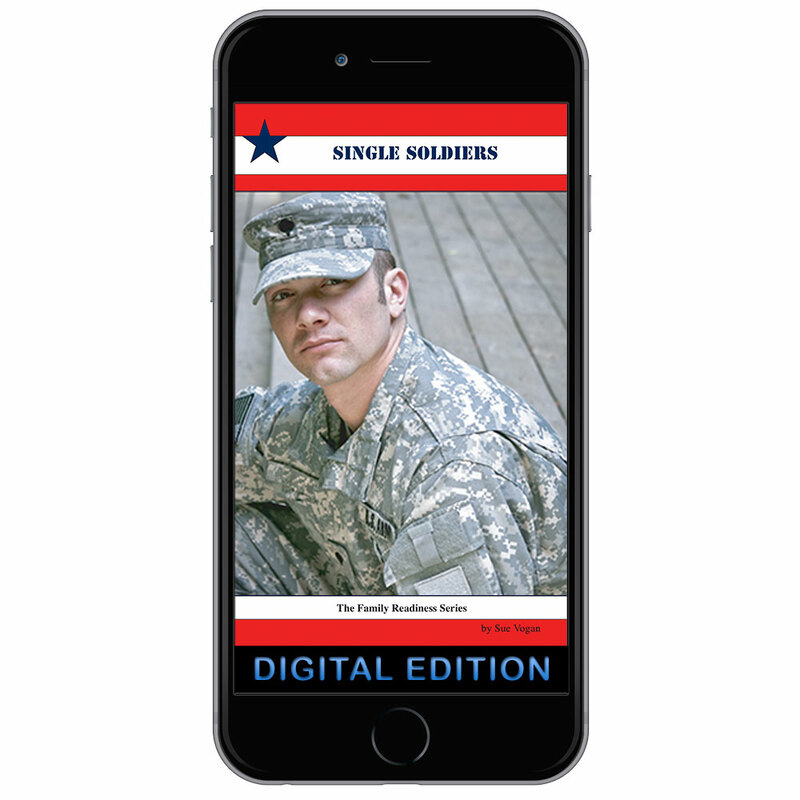 This booklet covers single soldiers and provides practical, proven, step-by-step answers. Discusses being single vs. being married, personal responsibilities, things to keep in mind while dating, and more.